For industrial tasks that require protection against arm lacerations, you can trust the Jackson Safety G60 EN Level 5 Cut Resistant Sleeves. These top-selling protective sleeves offer the highest level of cut protection in a sleeve: EN388 Level 5 Cut Resistance / ANSI Cut Level 3, with CPPT = 1,244 grams. You and your employees can use them with confidence. These coated safety sleeves are made of ultra-high molecular weight polyethylene (UHMWPE) fiber, which enhances fit and breathability. 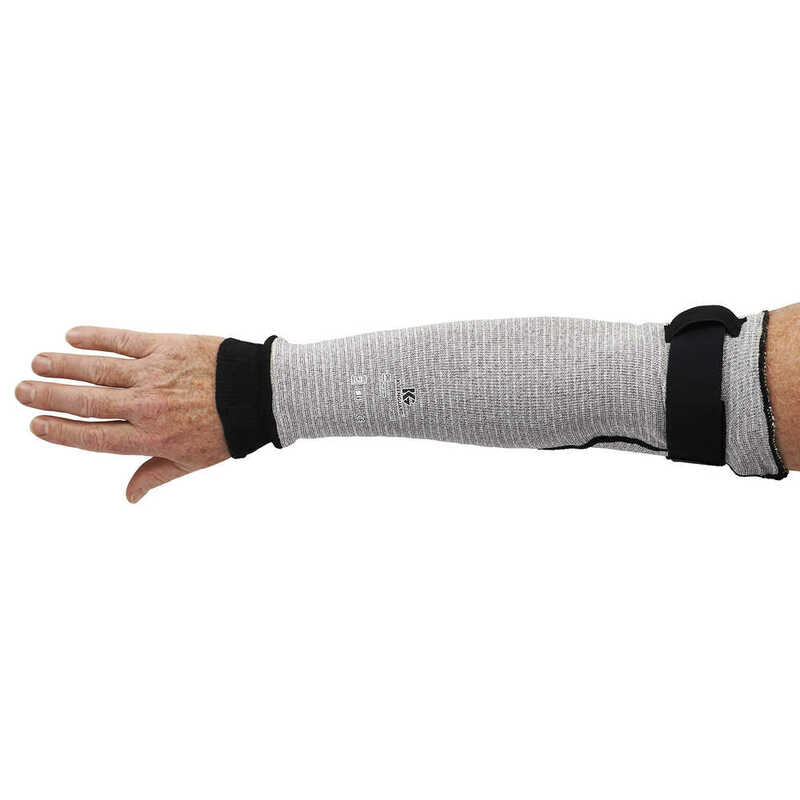 The proprietary closure on the bicep and wrist provides an adjustable and custom fit (one size fits most). 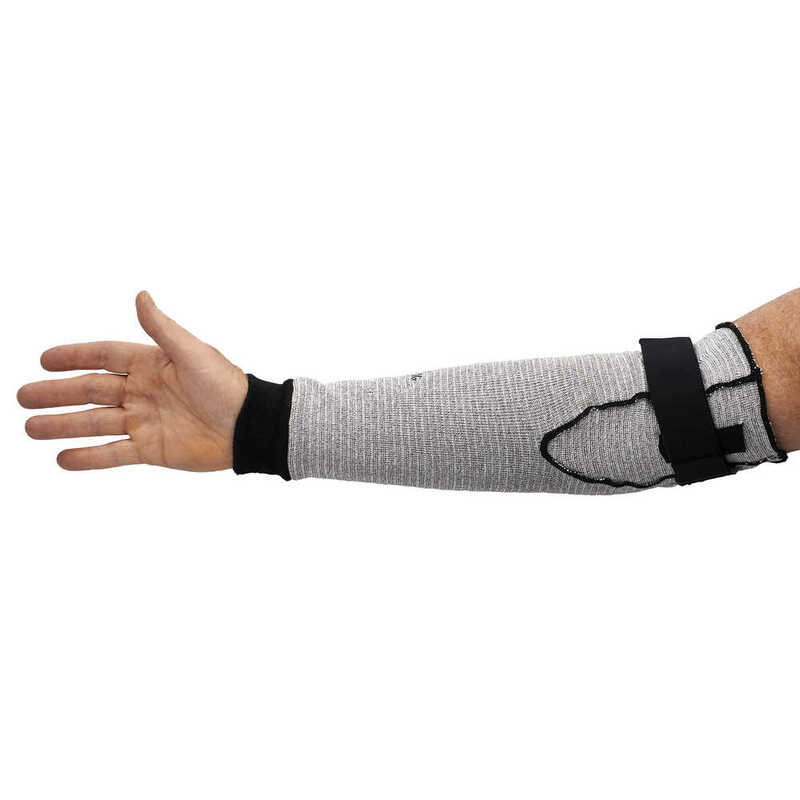 These cut resistant sleeves are smartly designed, so you know you’re giving your employees the best tools with which to do their jobs.